This large church stands in the middle of a graveyard in the suburbs of Plymouth. 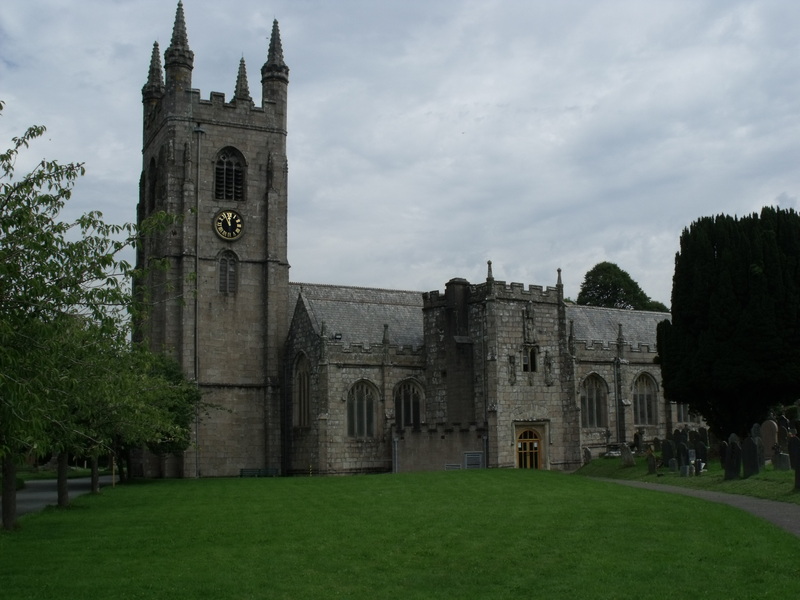 It looks Victorian but is much older, being built by the canons of Plympton Priory. Mostly it is early fifteenth century. It was locked today but is open sometimes. 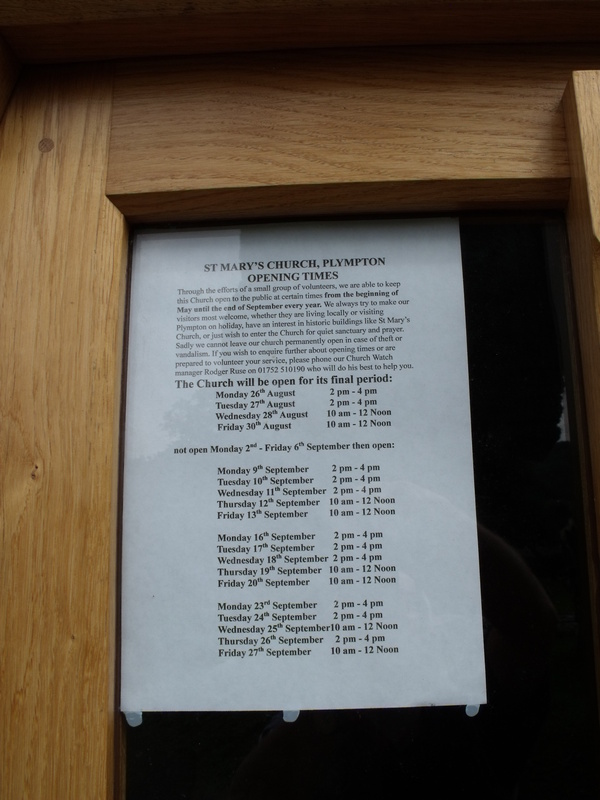 The church website is at http://www.plymptonchurch.co.uk/index.html but this doesn’t give opening times on it – a bit of a shame really. I cannot rate this one.